Success is a word explained as the accomplishment of an aim or purpose in the dictionary. Each and every person thrives to attain a level where he/she can wear the crown of being successful. They live their entire life to work hard and achieve the highest peak of their career. Some people achieve what they desire easily; however others have a long battle to fight to reach where they aim to see themselves. Call it luck, destiny or hard work, whatever is the reason of one’s success; they truly enjoy their sparkling achievements. However, we have a long list of people who worked hard in their 20’s but came into the limelight later. Their hard work reaped them a great deal in their 40’s. 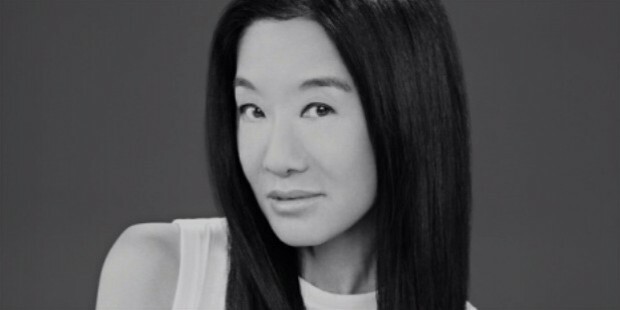 A renowned name in the wedding dress industry was a failed figure skater in the Olympics. She started as an editor at a reputed magazine, but soon she was ignored and was passed over for the position of the editor-in-chief. After this, she decided to be her own creator and started designing the wedding gowns. 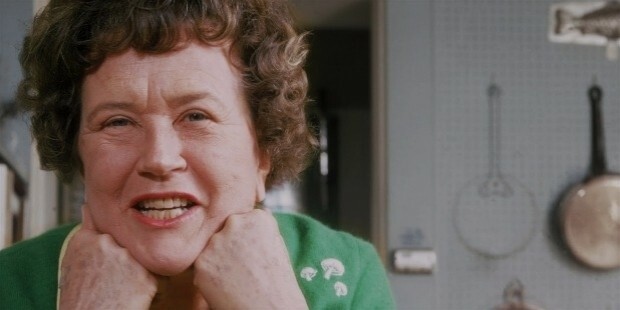 Now who does not know her? A writer who turned the entire cookery world upside down with her revolutionary book Mastering the Art of French Cooking. This book made the base for all Americans who desired to cook French food. Later on she hosted a show named The French Chef which made huge success. 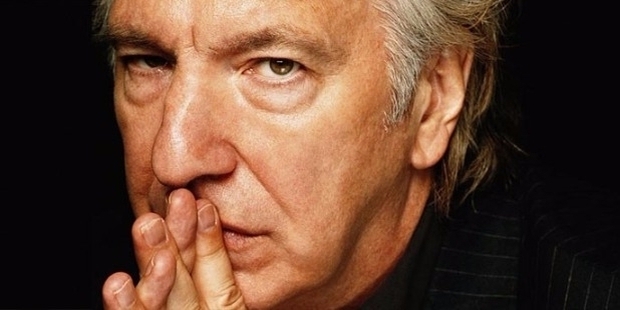 Who does not know Severus Snape from the famous Harry Potter series or Hans Gruber, the original villan of the Die Hard series? 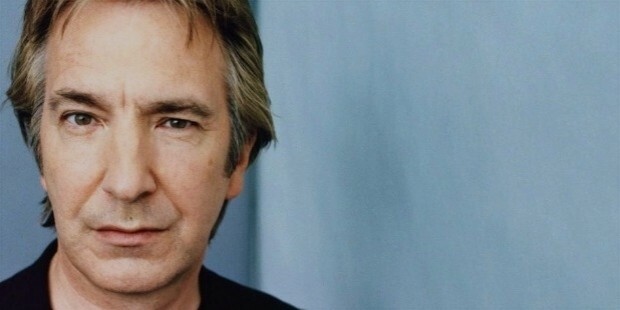 Alan Rickman reached the heights of his career only after he was 40 and now, everyone can recognise him just from his voice alone. Who doesn’t know the Spider Man or the Fantastic Four, but do you know who is behind all these comic series? 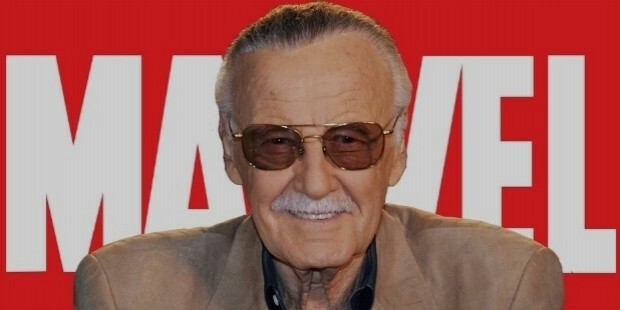 Stan Lee got his first success with fantastic four when he was on the verge of 39. After this success, he created Marvel Universe. The Marvel Universe then give life to the Spider Man and the X Men. He never knew which way is right. 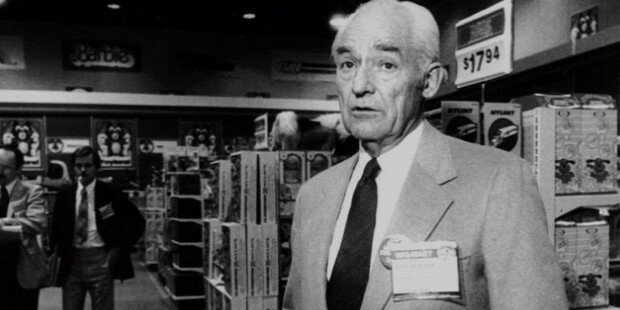 Though he had a successful business in his 20s and 30s, he achieved the splendid success in his career when he opened the first store of Wal-Mart in Rogers in the year 1962. He was 44 at that time. 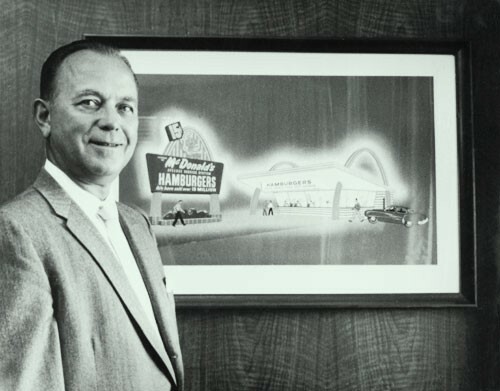 Ray Kroc was a milk shake device salesman till 52 years of age. It is then he bought McDonald’s and turned it into the most successful fast food chain franchise. 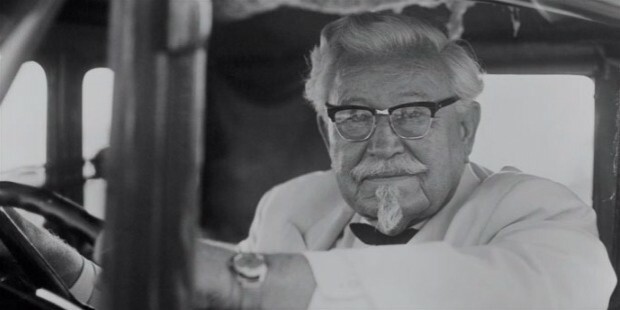 Do you love the crunchy fried chicken you get at the KFC; Harland Sanders is the name behind the franchise. He was 62 when he franchised the business. The most wanted 40 year old man in the Hollywood; Steve got his first super duper hit success when he was 44. 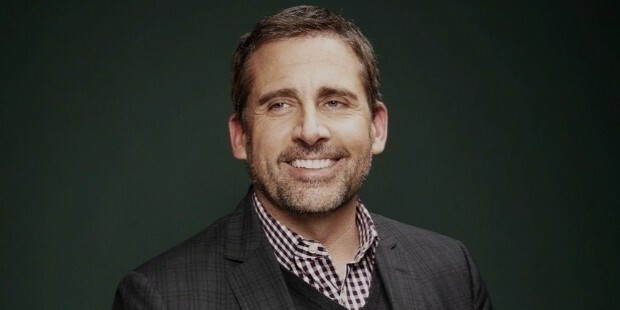 You may remember him in the Bruce Almighty. This is when the almighty listened to him and his carrier took a whole new graph. He was 41 then. 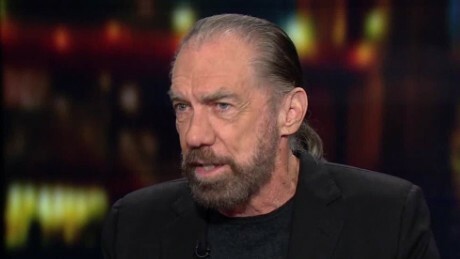 For all the ladies out there, he is the man behind Paul Mitchell Systems; a famous brand of hair care products. He started the business when he was 36 but as he crossed the line of 40 he touched the sky of success. She has 15 novels and 4 short stories to her name. 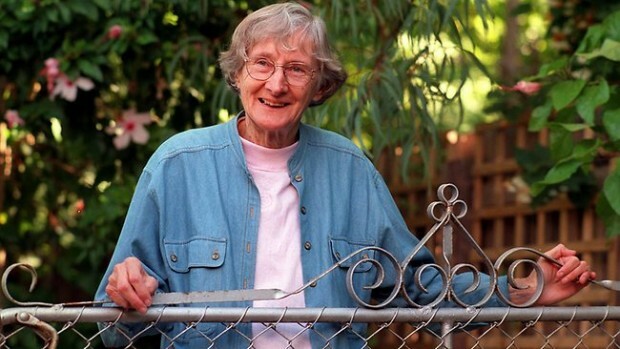 Though she faced a lot of rejection in her life her first novel was published at the age of 56. Since then, she never looked back. So if you have seen failure and have taken the decision that this is the end; Rise up! as it is never too late to try harder. Whoever, said that Try and try harder until you get success, must have known the success story of a few of the above.